Searching for Citroen Berlingo used car parts? Order parts online here. Large online stock used car parts Citroën Berlingo! Bart Ebben sells more than just an engine or a gearbox. Because of the specialism in used Citroen parts and used Peugeot parts many other parts are in stock as well. Interior parts, bodypanels, electronics and hydraulic pumps are just a few examples. Searching for the right used car parts Citroen Berlingo is also possible in our online catalogue. As mentioned above finding all common Citroën Berlingo used spare parts is possible from behind your desk on our website. However ordering by phone is possible too. Our salesmen are ready to help you out, also when you send in a part request and recieve all information by email quickly. This is the easy way of ordering used car parts Citroen Berlingo online. 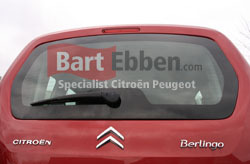 At Bart Ebben we ship Citroen Berlingo used car parts worldwide daily. By sending us a part request our salesmen will use all of their technical knowledge helping you to order the right used car parts as easy as possible. We take proper packaging very seriously and we only do business with experienced, automotive shipping companies. This is to ensure that the second hand Berlingo parts will make the trip to your location safe and sound within acceptable time. 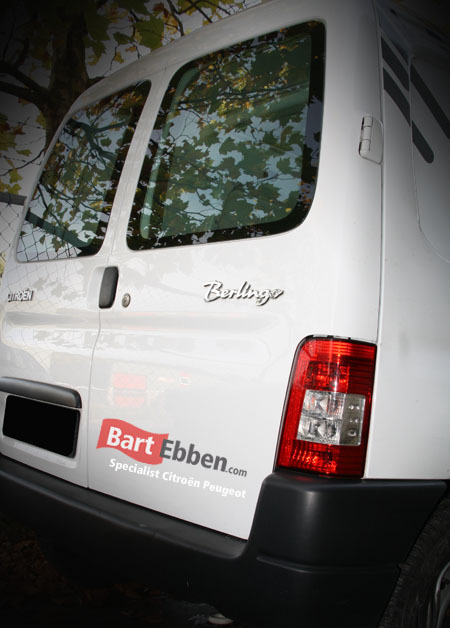 You can also find used car parts Peugeot Partner at Bart Ebben.